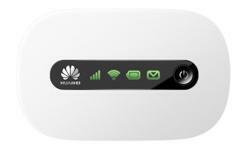 Huawei E5336, also named E5336s, is a new 3G & WiFi dual access point, it can switch 3G to WiFi, and also switch WiFi to WiFi. 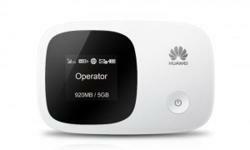 With a 1.45 inch LCD screen, Huawei E5336 could support up to 10 WiFi devices to access internet. 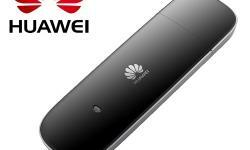 The peak download speed of Huawei E5336s is 21.6Mbps and upload speed to 5.76Mbps. 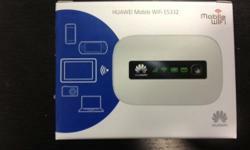 HuaWei Mobile Wifi (Mifi) E5220. 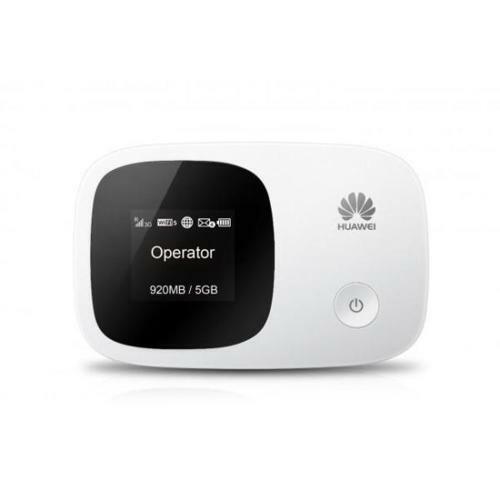 Affordable and fashionable.